The benefits of magnesium oil to your sleep pattern, are untold. You can reduce cortisol, boost the sleep hormone melatonin and increase the kidney hormone, renin reducing nighttime urination. 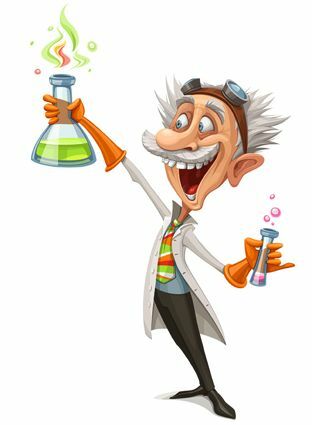 Is there any truth in Magnesium Oil helping people with grey hair to restore natural color? 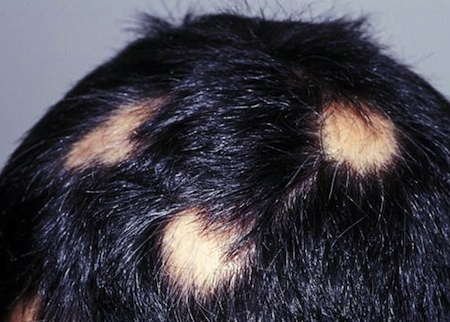 Or stop the spread of baldness, and even alopcia – here are the answers you’ve been looking for. Magnesium oil is generally harmless and has no side effects, but there are common mistakes made using this normally safe nutritional aid. 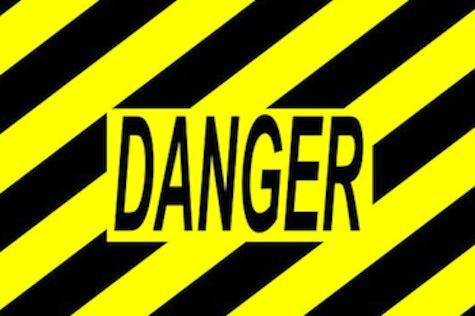 Beware, if you have low blood pressure or take anxiety medicine. 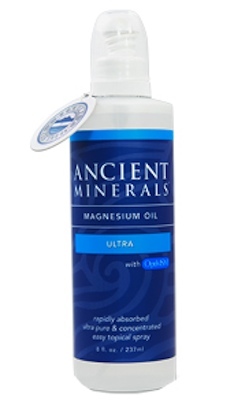 The correct dosage of magnesium oil varies, depending on the application. But, how much is actually absorbed into the skin? And how much is required to emulate the Dead Sea effect?